Yellow Mellow! 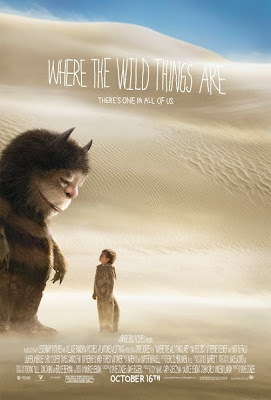 : New Where The Wild Things Are Poster! classic children's book by Maurice Sendak Where the Wild Things Are!